"What great pictures! You did an amazing job. The two of you make a great team. I look forward to seeing more of your work and plan on telling everyone about you. The bride and groom were lucky to have you do their wedding pics." "Love love LOVE our pictures! Mallory and Josh did an absolutely fabulous job! They were with us all day, from getting ready in the morning through dancing at our reception. They are amazing photographers, and wonderful people!" "I didn't think it was possible to relive so many emotions through pictures, but this is the most epic collection I can imagine! Thank you to J & M Expressions Photography for capturing all the beauty, tears, laughs, and amazing moments from our wedding day!" "Amazing photos! You captured the essence of the day, you could see through the photos how so many family and friends are able to come together & celebrate life! Beautiful Job!" 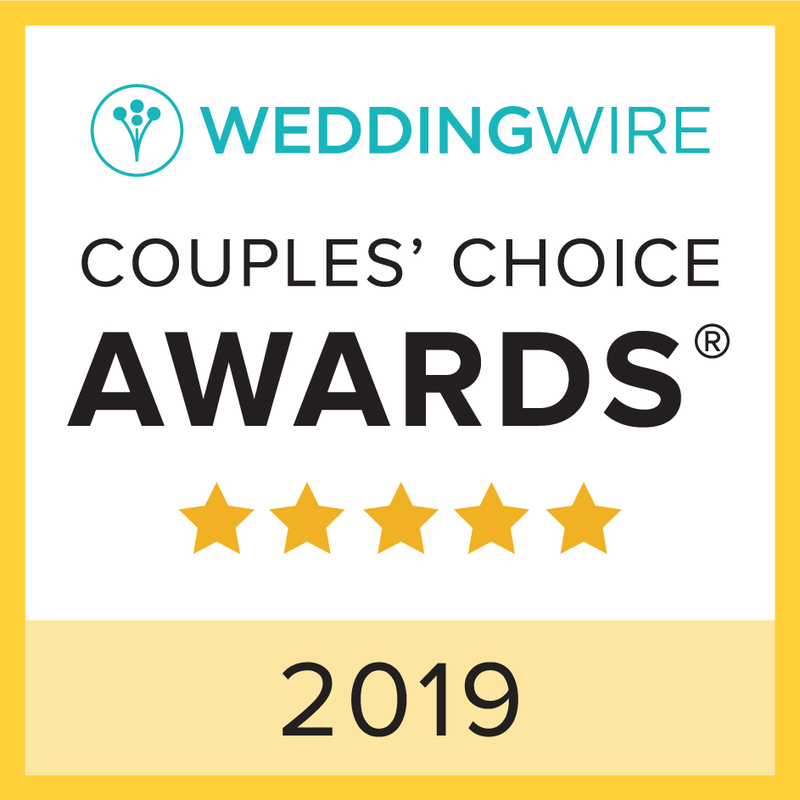 We're a husband and wife team based out of the Southern Tier region of New York State allowing us to easily do events in all areas of New York and Pennsylvania. We love to travel and jump at the opportunity any chance we get, so please do not hesitate to contact us about your wedding location. A traveling fee is incurred on all weddings that are over two hours away. We love photography for the moments when we capture something real, something fun, something fantastic. It's an emotion of joy, risk, amazement and immense possibility. Knowing that the images we capture can stay in your heart for a lifetime is why we do what we do. We strive to photograph moments that capture the feeling of the day without you even knowing we are there. We believe the attention of the day should be about you and your guests, not the photographer. Wedding coverage begins at $2000. This includes two photographers for your big day. We feel your day should be captured from your hair being styled to the vows being read through the crazy dance moves. 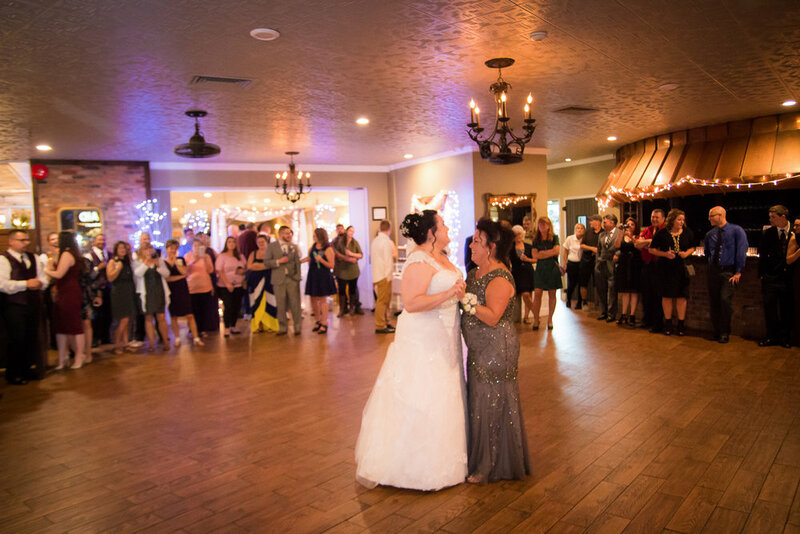 With two photographers we are able to capture photos for both the bride and groom before the ceremony as well as give you more than one perspective of the rest of your day. Engagement coverage begins at $300 (Included for free with wedding contract). This includes up to two hours of one on one time with both photographers at on location settings of your choice within a 50 mile radius of Vestal, NY.